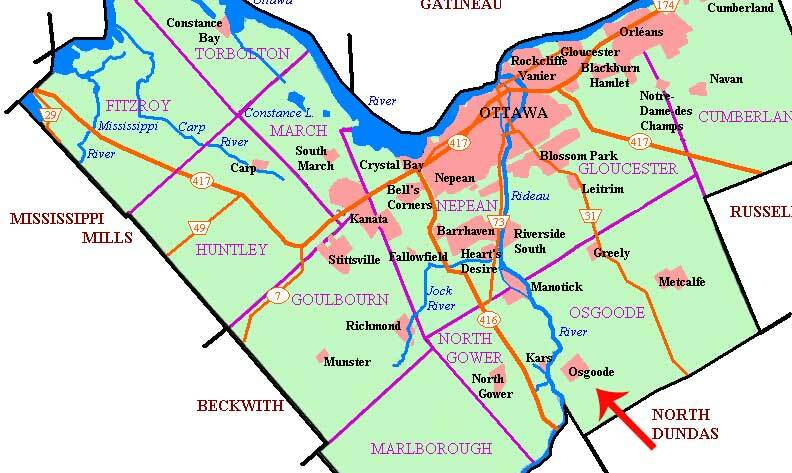 Osgoode is a large village within the city of Ottawa, Canada, located just south of the city proper, near the Rideau River. 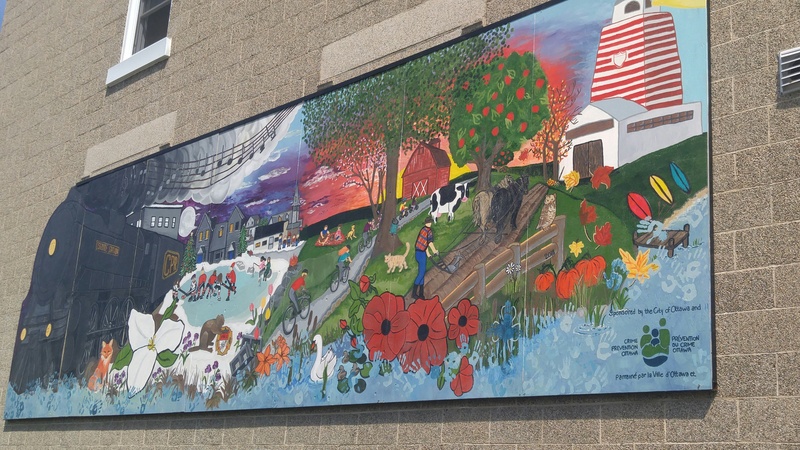 It was originally part of Osgoode Township but it became part of Ottawa in 2001. Originally called Osgoode Station, its name was shortened to Osgoode in 1962.
Notable landmarks of the community include the Stuart Holmes Arena in the Osgoode Community Centre and its surrounding recreation facilities, the local mall, post office and the new Multi-Purpose Pathway. A much loved local restaurant, The Red Dot Cafe, is nestled in the center of the village. The fine country dining restaurant is always full of locals and also attracts many from the city and surrounding areas. It is open for lunch and dinner Tuesday through Saturday and for breakfast, lunch and dinner every Sunday. There is a large adult and minor hockey-loving population in the community and community sports are a large part of Osgoode life. Throughout the fall and winter the Stuart Holmes arena is by far one of the busiest locations in the village. Hockey is indeed an important part of the fabric that makes up the Village of Osgoode. Both youth and adult softball leagues are major in the summer months. Almost every night of the week, softball games are hosted on the Osgoode Village Park softball diamonds. 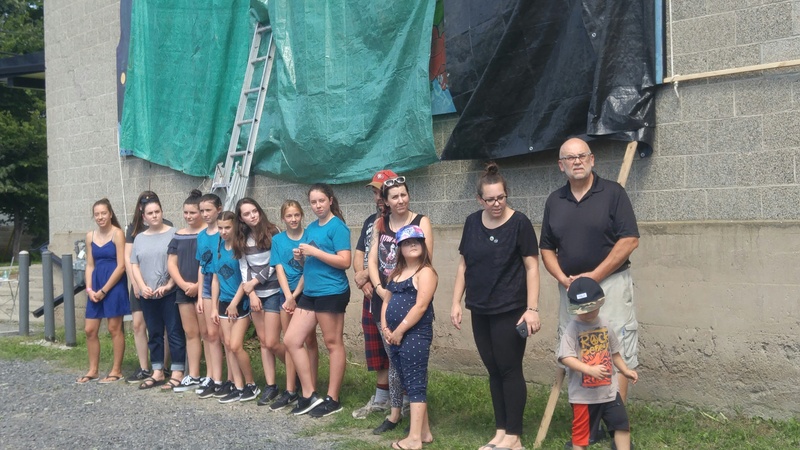 The Village of Osgoode supports a youth centre that is organized and run by the Osgoode Youth Association (O-YA). O-YA helps to enrich the quality of life of youth 12-18 living in Osgoode Ward by supporting the development of our village-raised young people as world-ready adults and engaged citizens. Osgoode has approximately 1550 residential homes. There are many winding trails for people to enjoy. Most of the main roads were repaved in 2006. To truly explore the village, take the Osgoode Walking Tour to several historic homes, buildings and points of interest in the heart of the village or get your copy of the Osgoode Village Story. 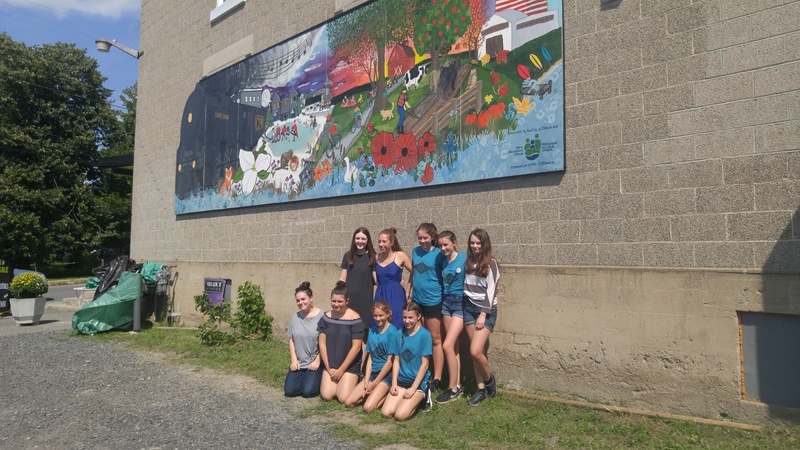 Together with the Osgoode Youth Association and a City of Ottawa grant we were proud to unveil a Muriel portraying our Village last Saturday August 25th, 2018 at 2:00pm. It is a beautiful asset to the community! 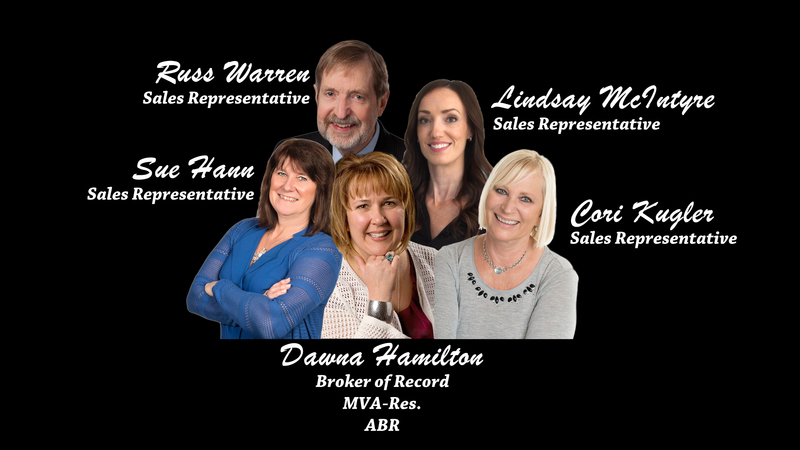 These pictures include the owners of Vibration Studios and Art Gallery where the Muriel is located on the Main Street of Osgoode, the young students hired to do the painting.